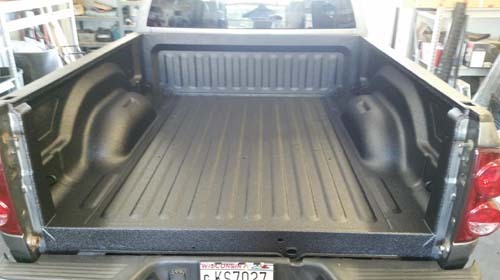 $50 OFF ALL IN-STOCK TRUXEDO LOPRO SOFT ROLL TONNEAU COVERS. 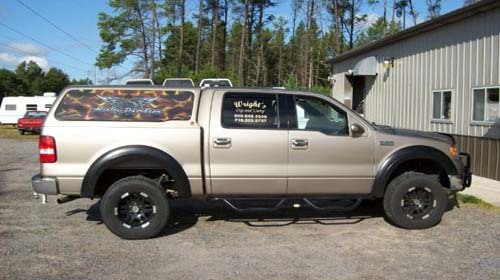 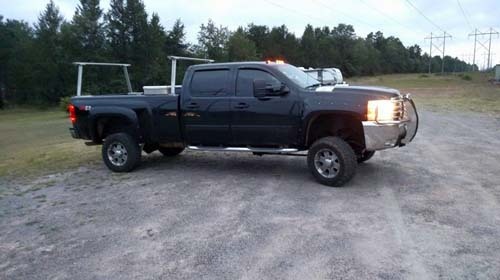 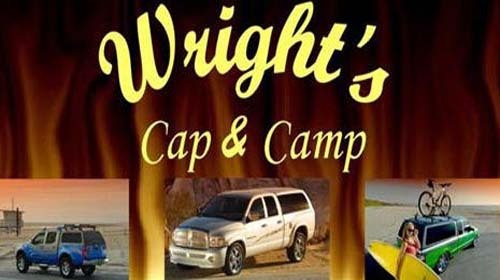 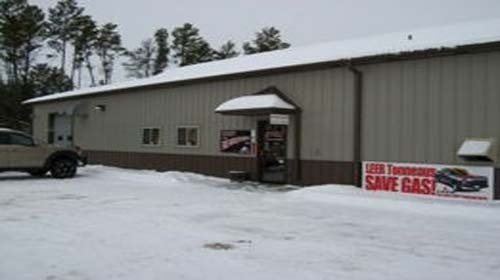 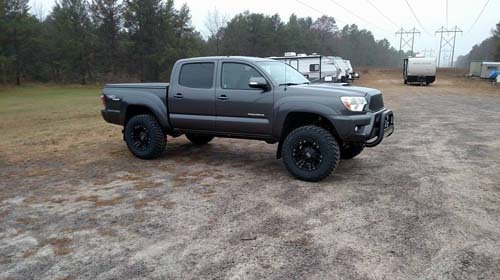 Call us for our inventory and prices of used caps and tonneau covers. 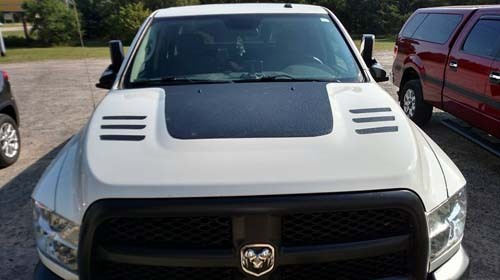 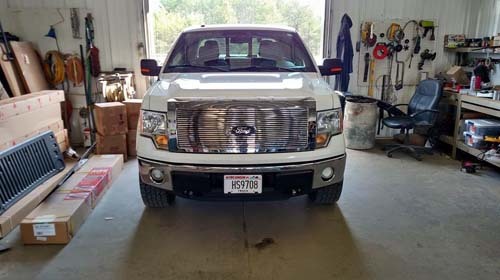 Wisconsin and Central Wisconsin's source for Truck Accessories.